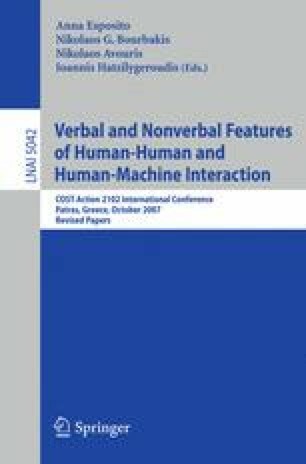 This work approaches the problem of recognizing emotional facial expressions in static images focusing on three preprocessing techniques for feature extraction such as Principal Component Analysis (PCA), Linear Discriminant Analysis (LDA), and Gabor filters. These methods are commonly used for face recognition and the novelty consists in combining features provided by them in order to improve the performance of an automatic procedure for recognizing emotional facial expressions. Testing and recognition accuracy were performed on the Japanese Female Facial Expression (JAFFE) database using a Multi-Layer Perceptron (MLP) Neural Network as classifier. The best classification accuracy on variations of facial expressions included in the training set was obtained combining PCA and LDA features (93% of correct recognition rate), whereas, combining PCA, LDA and Gabor filter features the net gave 94% of correct classification on facial expressions of subjects not included in the training set.